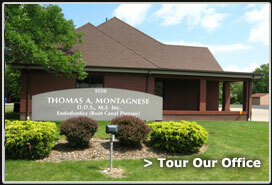 The office of Dr. Thomas Montagnese is conveniently located on Cooper Foster Park Road in Lorain. We strive to give each patient individualized care by taking the time to listen to all of their concerns. 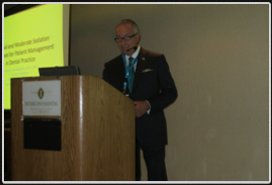 Every guest who visits our office will be given the same kind of regard and courtesy that we would give our family and ourselves. Dr. Montagnese and his friendly staff work very hard to keep all appointments on time, because we know how valuable your time is to you.